I had my book, ‘The Rise of Legal Services Outsourcing’, published in February 2014 by Bloomsbury. I wrote it in collaboration with Professor Leslie Willcocks of the London School of Economics and Professor Mary Lacity of the University of Missouri-St. Louis. This interview was originally published in Outsource Magazine. 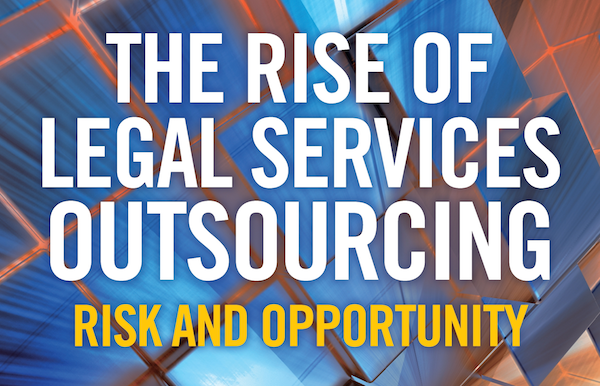 Outsource Magazine: Does the industry need a book on Legal Services Outsourcing?